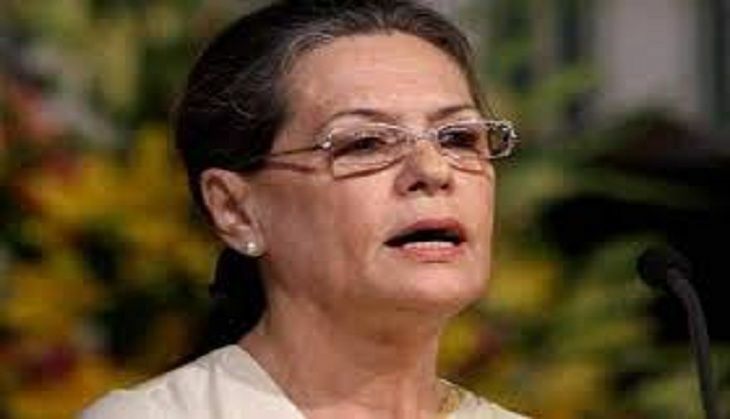 Congress President Sonia Gandhi was shifted out of the Army Research and Referral Hospital and moved to Ganga Ram Hospital in Delhi on 3 August. According to reports, she is being treated under Dr Arup Basu & team from the Department of Pulmonology and will be in the hospital for the next two days. "She is dehydrated but is presently stable and her further investigations are being conducted. She is advised rest," doctors told ANI. Sonia Gandhi was rushed back to New Delhi after she fell sick during her impressive road show in Prime Minister Narendra Modi's constituency Varanasi. She was brought back to New Delhi in an air ambulance and reports suggest she was accompanied by Varanasi's Chief Medical Officer, Dr BB Singh. Senior Congress leader Ghulam Nabi Azad, who was also part of the road show, told reporters that the Congress president was dehydrated which caused fever. Prime Minister Narendra Modi also tweeted praying for the Congress president's recovery.